 At GABfest you are encouraged to get comfortable, take it easy and settle in for a while. 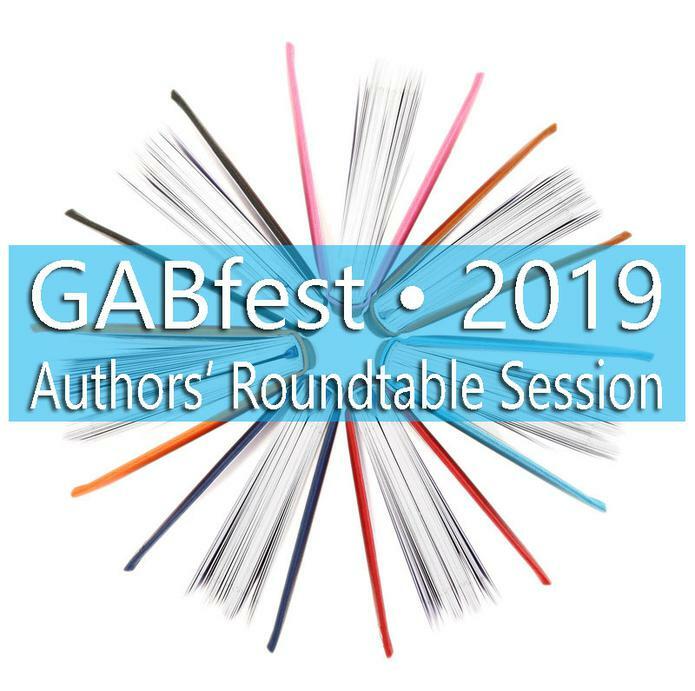 Accordingly, you are welcome to bring beverages (non-alcoholic) and food items to any of the GABfest conference sessions throughout the day. Interested in submitting your idea for an event to be held in conjunction with the Great American Book Festival? Contact us today. We'd love to hear from you. The following sessions are being held in conjunction with the Great American Book Festival and will take place at the Dahl Arts Center. Please note that times and topics below are subject to change. All events are FREE and open to the public with the exception of 1-on-1 Agent Pitch Sessions which are by appointment only and must be scheduled in advance. AUTHORS RESERVE YOUR SPACE TODAY! Reserve a full booth, table, or shared table depending upon your needs. The FREE Writers' Conference takes place the day before the Book Festival, so you'll be able to take part in both activities. Space is filling up quickly, so don't delay. Register today to take part in this EPIC literary event! 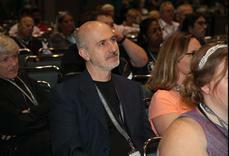 Award-winning authors share their best practices in navigating the world of publishing. Come prepared with your own questions or simply sit back and learn as these seasoned authors offer guidance from their personal experience. Pitch Session Spaces are limited and available on a first-come first-served basis. Quressa Robinson joined the Nelson Literary Agency in 2017 after working at a previous agency and as an editor for five years. She is originally from San Francisco, but has been living in New York City for over a decade. 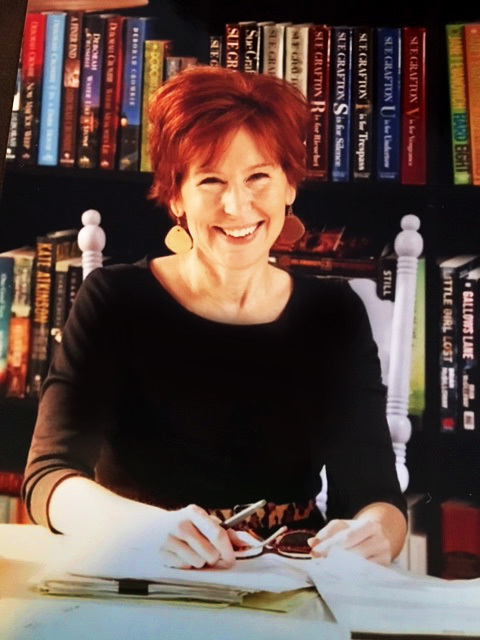 As a New York based agent, she is eager to build her MG, YA, and Adult lists. When not curled on her couch reading, she plays video games, enjoys too much TV–mostly Sailor Moon and Harry Potter (Slytherin! ), eats delicious things, drinks champagne, hangs out with her very clever husband, and adds another “dramatic” color to her lipstick collection. So, give her stories that will make her geek out. If you can make her have an epic fangirl squee–have stories featuring fairies and warrior princesses with afros and rainbow dreads or envision winter elves inspired by an Asian or Latinx culture–then you are definitely a match. She's also looking for stories with best friends like Molly and Issa on Insecure, enemies to lovers, coming-of-age stories, The Breakfast Club with a twist, family drama and witches (! ), and alpha heroes paired with witty heroines. If you have bold, fresh, or quirky stories they will be right up her alley. She's also looking for stories that feel timeless and timely despite the current climate or when they were originally written. Or give her something she didn’t know she desperately needed. Above all, give her stories she can become deeply passionate about. 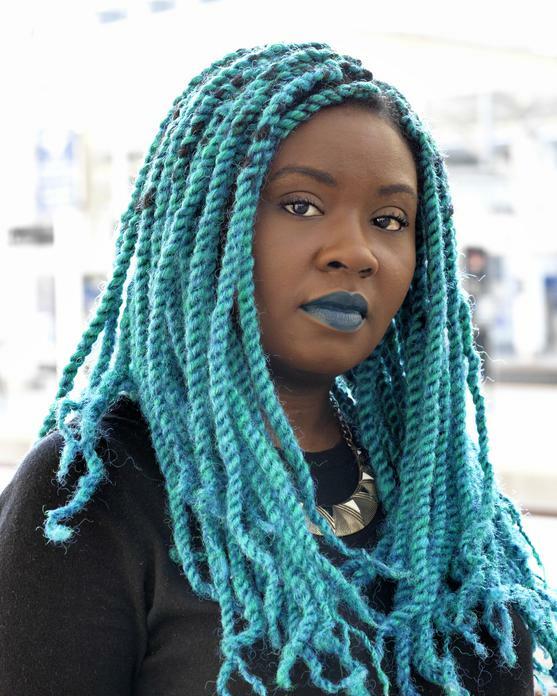 Quressa is also a member of the 2017-2019 WNDB Walter Grant Committee and holds an MFA in Creative Writing: Fiction from Columbia University. Lisa Reinicke loves cars and kids but realizes these two don't go together unless the kids in the car are asleep. Lisa's 4 children and 5 grandchildren remind her that life is a bowl of chocolates and that is why she needs to exercise. To eat more chocolate. 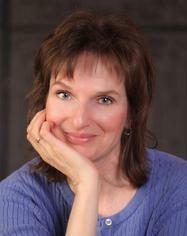 She has written and published 5 children’s books receiving the Mom's Choice Gold award. Her latest memoir “Football Flyboy” is a tribute to the greatest generation. 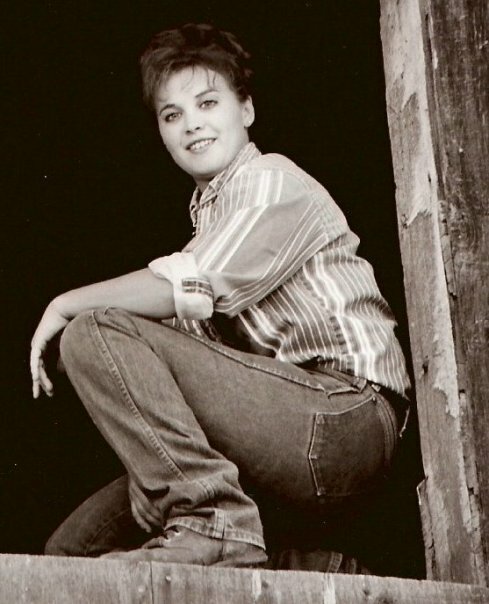 Dawn Nelson is a true cowgirl, she was born and raised on a cattle ranch in North-Eastern Washington State. Dawn, her husband and their daughter own and operate a large cattle ranch in Central Washington. 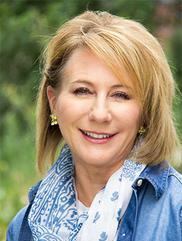 Dawn is a twenty-seven time published author with over forty awards won and three books signed to movie contract. 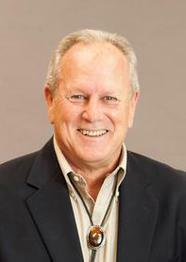 Branch Isole is author of twenty-two books in four genres.The power of personal responsibility, or its avoidance, is his writing focus. His self-discovery themes span a wide range of reflective identity situations and scenarios every adult experiences. 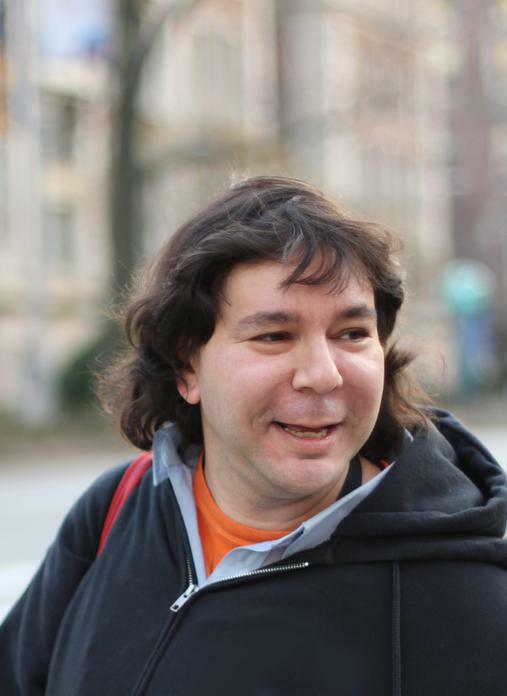 His stories explore concepts and actions of struggle and relationship dynamics across a broad spectrum. Branch writes of issues and emotions often experienced, but not always voiced. ​Eddie's Taco Truck will be parked out front at the Dahl Arts Center the day of the Writers' Conference. So bring your wallet and your appetite! 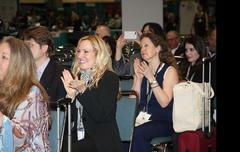 Jennifer Flannery founded Flannery Literary in 1992 and represents authors of books for children and young adults. She was an English and Journalism major many moons ago in college with no idea what to do for a living after graduation. She stumbled into an internship at a Minneapolis-based literary agency and fell in love with publishing and agenting. She had always adored reading and writing, but never dreamed that a kid from the 'burbs would ever have what it takes to be part of making a book. After two and a half years in her first position (where she went from unpaid intern, to receptionist, to assistant to the president) she took a demotion and a pay cut to move to New York and a job as an editorial assistant in the adult trade department at HarperCollins. She was soon given the opportunity to open her own agency, so she leapt at the offer with nothing more than one client and a work-table rescued from the streets of Long Island City. Five years later, she moved to Naperville after visiting one of the world's greatest independent bookstores, Anderson's Books, many times on book tours. Two National Book awards, a Newbery Honor, a Caldecott Honor, a New York Times bestseller, and numerous state awards later, she's still a small agency and she likes it that way. She represents people who write for young readers because a) she thinks that being a part of the process that puts books in the hands of young people is one of the best and most honorable undertakings she could have pursued, and b) the only magic she has ever seen her life is what happens between the writer and the page, and then the page and the reader.